There’s always something going on at the Learning Tree. 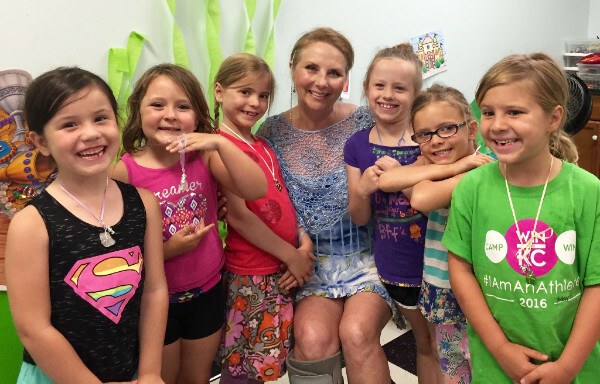 Last week we had our very first Mermaid Camp! 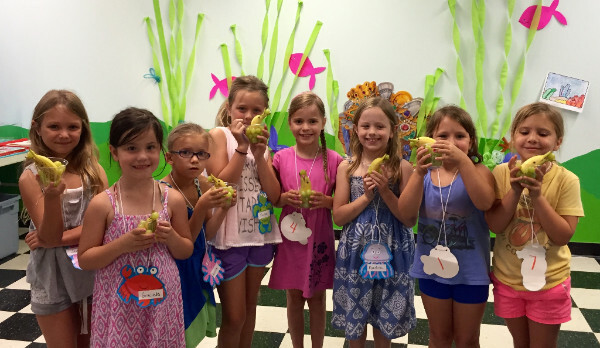 This four-day camp had a morning session for mini-mermaids and an afternoon session for ages 7+. It was an underwater themed shell-a-bration!Both groups outfitted mermaid paper-dolls, searched for jewels and treasure in kinetic sand trays, enjoyed oceanic water play, made sand globes, (think snow globes with a summer twist) and helped make their own snacks each day. 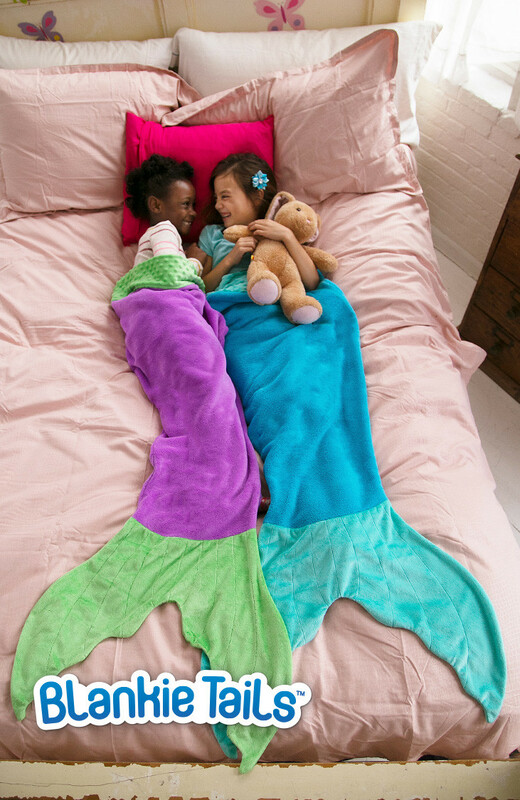 The days ended with a mermaid story and songs. The mini-mermaids made sea-shell necklaces and colored and painted seahorses and treasure chest scenes. The older group painted mermaids on real canvases and had a special guest, Miss Carol, who shared her mermaid book and made sea-glass necklaces with the girls.The week concluded for both groups with a Mermaid Banquet where goblets of rare mermaid water were held high in the air after the Mermaid Pledge was recited! 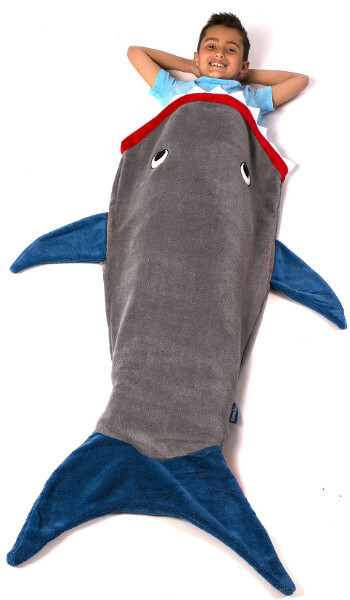 Mermaid and Shark Blankie Tails help make après swimming time cozy! Lots of splishing and splashing is part of summer fun! 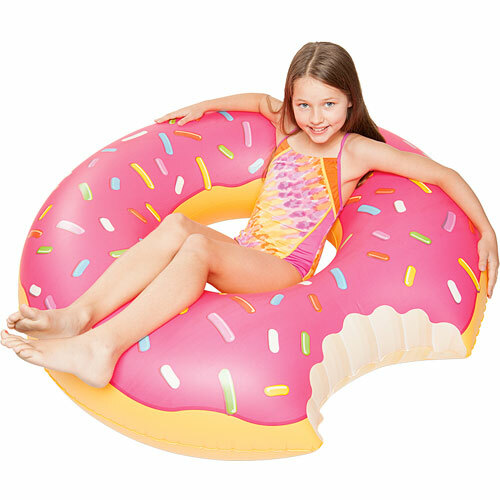 Just add water to GIANT Tootsie Roll and Doughnut pool toys! Come visit us at Corinth Square or Park Place to see all our summer toys! We’re right in the middle of summer fun! The Learning Tree July calendar will be filled with sign-up craft classes and neighborhood summer concerts! Enjoy cooler summer mornings with a Gardening Storytime at Park Place. Get your craft on with Create It, Make It, Take It classes and Friday Crafternoons at Corinth Square Learning Tree! Wed. June 29, 10am: Gardening Storytime – Park Place Learning Tree and Rosehill Gardens are teaming up for a special outdoor activity. Click here for sign-up and more info.